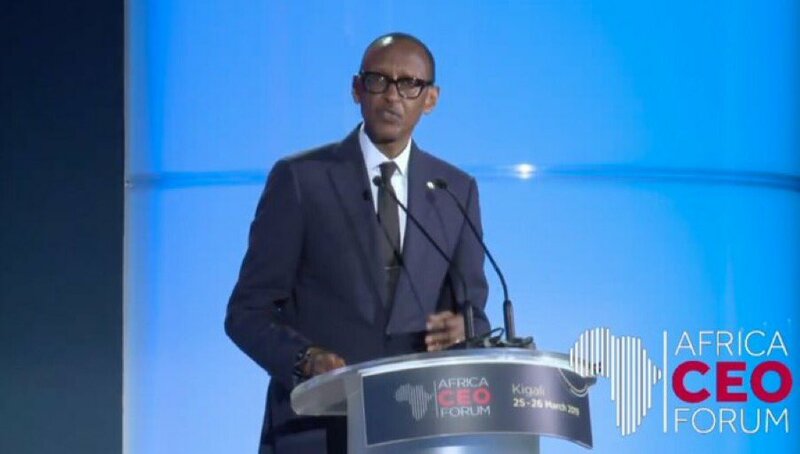 KIGALI – Rwandan President Paul Kagame has urged African states to shun division and hatred, saying he does not wish any other country undergoes a similar experience as his country did in 1994. The 61-year-old made the remarks while addressing a gathering in Kigali as Rwanda marked 25 years since a genocide rocked its borders. More than one million people were killed in the genocide which lasted around 100 days beginning April 7, 1994. Millions of others were displaced, a huge number of whom fled the country. “Our prayer is for no other people to ever endure the same tribulations, especially our brothers and sisters in Africa. Never accept it. Confront the apostles of division and hatred who masquerade as saviours and democrats,” Kagame said. Tens of world leaders joined President Kagame in Kigali for the commemoration event, including Ethiopian Prime Minister Abiy Ahmed, Republic of Congo President Denis Sassou Nguesso, Nigerien President Mahamadou Issoufou, Djibouti President Ismaïl Omar Guelleh and Belgian Prime Minister Charles Michel. The leaders visited the Kigali Genocide Memorial where over 250,000 people were buried in mass graves after the genocide. They paid their respects and witnessed the lighting of a flame to mark the beginning of a 100-day mourning period. Some of the world leaders who joined President Kagame in Kigali for the commemoration event, included Ethiopian Prime Minister Abiy Ahmed, Republic of Congo President Denis Sassou Nguesso, Nigerien President Mahamadou Issoufou, Djibouti President Ismaïl Omar Guelleh, and Belgian Prime Minister Charles Michel.